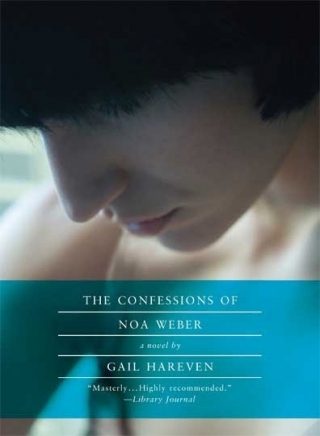 The news that The Confessions of Noa Weber by Gail Hareven won the 2010 Best Translated Book Award for Fiction, is cool for a few reasons other than the obvious fact that it’s a great book, and deserving of a cool award. 1. It’s always good when translated material gets recognized. 2. The book is on Melville House, and we love Melville House.